Did you know that tomorrow is ‘Stir It Up Sunday’? It’s an important date in the calendar of a foodie, as it signifies the start of the Christmas prep, yay! 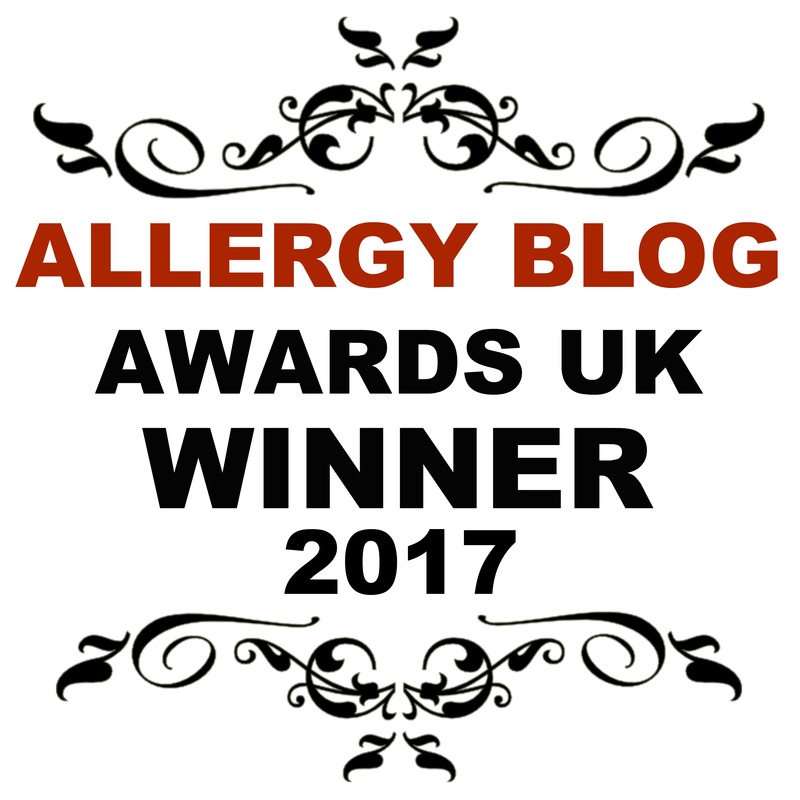 Now, whilst Christmas is wonderful, it can prove to be quite a challenge when it comes to catering for multiple allergies. Ok, I’m not sorry, I thought I’d give all of you a bit of a helping hand! Christmas and allergies can be a total nightmare, especially when having to deal with more than one allergy. All of those yummy treats are usually completely out of bounds, which just isn’t fair! So, to help you all out, I thought I’d share my go to recipe for mincemeat. As it’s Halloween, and we’re swamped with pumpkin, we thought we’d mix things up a bit! We’ve made the pumpkin pie, pumpkin risotto, pumpkin seeds and more, but what about sweet stuff? As pumpkin is naturally slightly sweet in taste, it makes sense to use it in a pudding recipe. And what better way, than to give a staple and favourite a go! We’ve been testing out the Bute Island Sheeses all week, and are bringing you new recipes each day as we find out more about them! So far we’ve given you Creamy Tuna Pasta Bake, and also Delicious Pumpkin Pie, and they’ve been going down a storm! As it’s Halloween this weekend, and we have a LOT of pumpkin to use up, we’re continuing with this theme, to bring you Pumpkin & Chorizo Risotto. If you’re anything like us, we all love to carve pumpkins in the run up to Halloween! It’s like a ritual, announcing autumn has finally arrived, and embraces our love of produce for this time of year. When you’re a foodie, you tend to go through quite a lot of produce, to be able to make a large number of different recipes. We’re big fans of Great British Bake Off here at Intolerant Gourmand HQ, along with what seems like most of the nation! Callum has declared it his favourite programme, alongside Blaze and the Monster Machines, and has even taken part in his own bake off challenge! Did you go to the BBC Good Food Festival at Hampton Court a couple of weekends ago? If you did, you will most probably have seen us cooking up a storm with a2 Milk™. It’s a bit hot isn’t it!! Ok, scrap that, we’re all melting, it’s positively tropical at the moment! And it’s lovely, compared to miserable rainy weather!